Unifor Local 200 President Chris Taylor wants nothing more than a fair NAFTA deal. 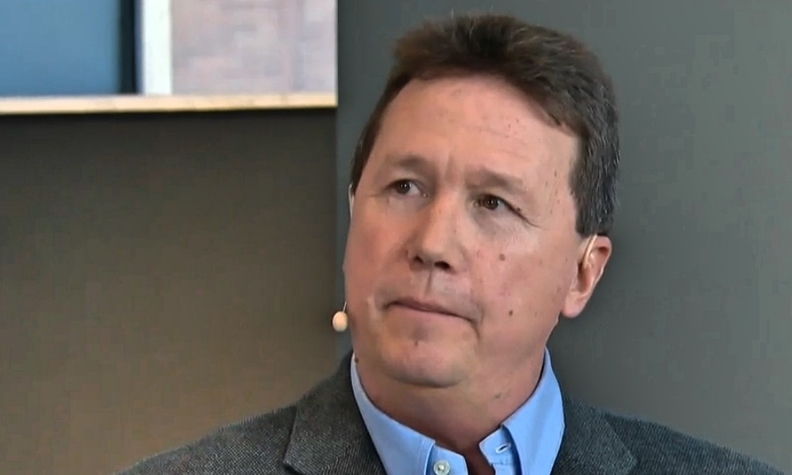 Unifor Local 200 President Chris Taylor in Windsor, Ont., describes United States President Donald Trump as “concerning” for the Canadian auto industry. Taylor was a guest on CBC’s Power and Politics to discuss Trump, NAFTA and the North American auto industry on Tuesday evening in Windsor, where he represents Ford workers. Trump has called the pact a disaster and threatened to walk away from it all together if he doesn’t get what he considers a fair deal for American workers. Jonathan Azzopardi, head of the Canadian Mold Makers Association was also on the show.